I’m reading Dr Malcolm Kendrick‘s excellent third book – “A Statin Nation: Damaging Millions in a Brave New Post-health World“. 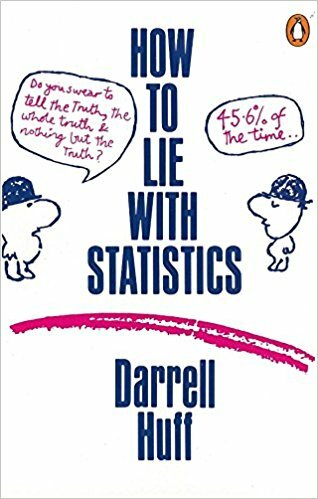 It’s a good read and in many ways it’s a tragedy that he’s had to write it given that the underlying premise of his previous book – “The Great Cholesterol Con” and the evidence provided in “Doctoring Data” point convincingly to more effective mitigators of Coronary Vascular Disease (CVD) than taking statins. I’d like you to read these two posts from Harcombe and Kendrick, who were asked to comment on the article before it was published. I think you’ll find them quite revealing. 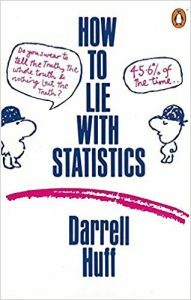 It’s quite shocking really how missing data, inappropriate statistical measures and quite frankly lies, can be dressed-up to promote a standpoint that it’s now increasingly difficult to defend. Cholesterol is not a causative factor in CVD, and that promoting the more widespread take-up of statins is actually diametrically the wrong direction we should be heading in. Which brings me to the post that excited me, and that was from Ivor Cummins (The Fat Emperor) which detailed an event held in Parliament at which both Malhotra and Harcombe spoke. The event was a meeting of the All-Party Group for Diabetes and videos of the talks are appearing on The Fat Emperor website, but what I want you to watch is Tom Watson’s introductory talk which details his journey to reverse Type-II diabetes and alongside that undoubtedly improving his risk factors for CVD by moving towards what could be described as a Low Carbohydrate, High Fat diet. A truly inspirational and uplifting message.